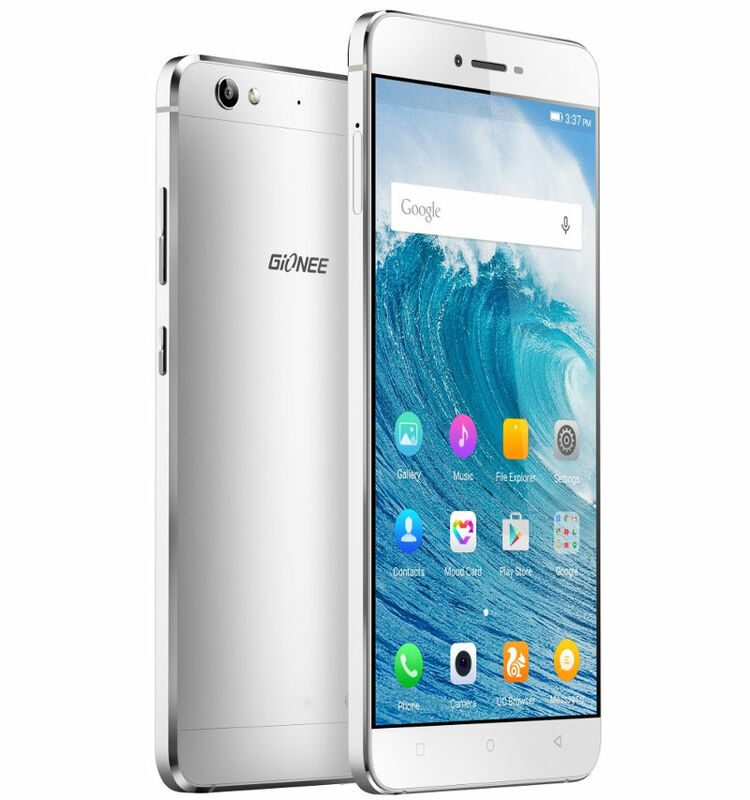 Gionee Mobiles has officially launched the latest S6 smartphone in India. It was announced in November for China and it takes nothing more than a month or two to be available in India. The Gionee S6 has 5.5 inch HD Super AMOLED display [Yes, HD only, not full HD]. It has screen to body ratio of 77.8% and its powered with Octa-core Mediatek MT6753 processor coupled with 3 Gigs of RAM. From the software point of view, we are still with Android 5.1 Lollipop on top of Amigo 3.1 UI customization done by the company. The Gionee S6 has 13 mega pixel rear camera with LED flashlight and 5 mega pixel front facing snapper. The phone gets full metal unibody design and it’s just 6.9 mm thin. Other features of the device as included are dual SIM hybrid, 4G LTE connectivity with VoLTE support. It has reversible USB Type-C port and gets power from 3150 mAh battery with quick charge. Very thin and light handset. The OnePlus X is the biggest threat to Gionee S6 smartphone. 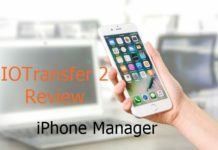 Other alternatives includes – Asus ZenFone 2, Asus ZenFone Selfie, Motorola Moto X Play, Nexus 5X, HTC Desire 820G+, Sony Xperia M4 Aqua Dual and all other handset priced at Rs 20,000 or below. 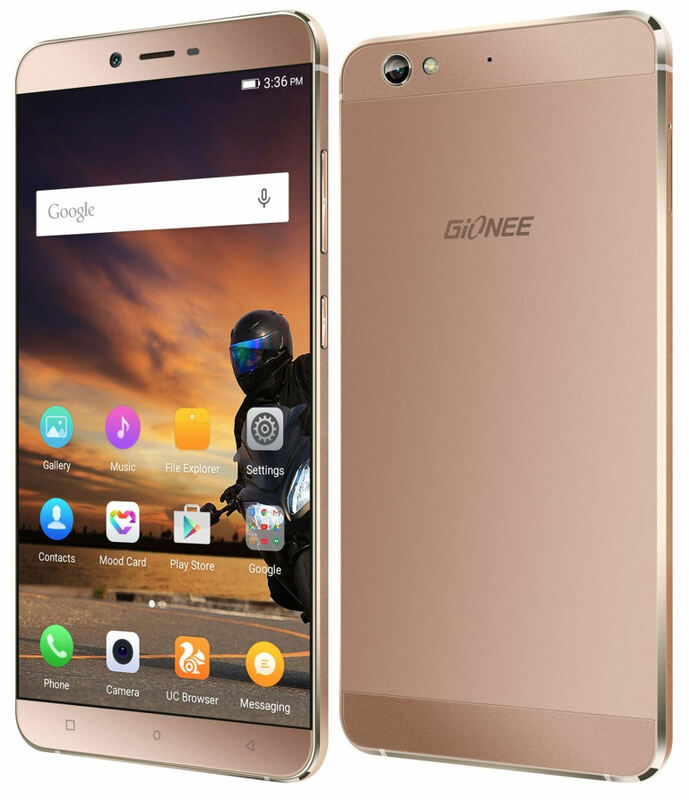 Gionee S6 is priced at Rs 19,999 and its available in Golden, Rose Gold and Silver color variants. It’s right now exclusive to Flipkart. Luckily there is no flash sale or pre-order, just directly order the handset, get it by next day with Flipkart One Day delivery option otherwise wait for 3-4 days to receive it normally. 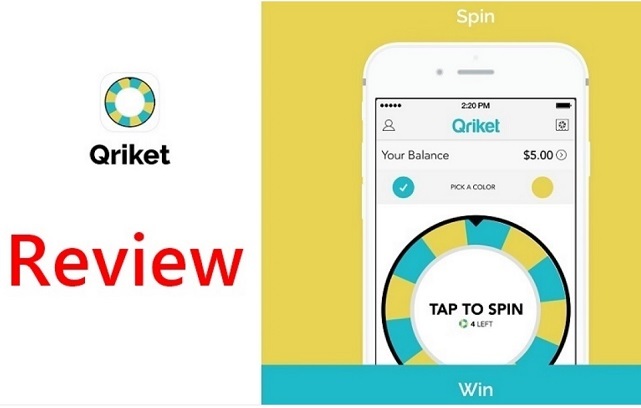 If you are interested, just hit the Flipkart banner below to purchase one.